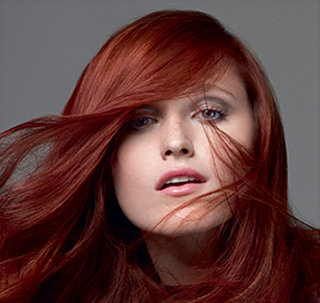 From the fashion runways to our Salon… Physical Features is an exclusive Goldwell hair color Salon. The “Intralipids” found in all of Goldwell’s color, regenerate the hair structure, prepare and condition the hair to deliver optimal color results for each unique style. We offer 3 smoothing systems because; one smoothing system is not for everyone! For the best results, talk to one of our professional team members. To achieve the look you desire, we recommend you speak with one our professional team members. Well manicured nails are the essential finishing touch to a perfectly groomed look. We are not just your average Nail Salon, our Spa Area is designed to offer the latest technology available. Our goal is to follow the necessary steps to promote growth and healthy nails. Our trained technicians are experts at providing the full range of nail care services. From fingertips to toes, we will polish you to perfection. We are an authorized LCN Professional Nail Salon. There are endless options when choosing a line of nail care products. But only the innovative approach and established reputation of LCN Light Cured Gel Nails provide the stunning, elegant results you seek. Why choose LCN Light Cured Gel Nails? LCN is the result of a technological breakthrough in cosmetic science. Designed as a non-acrylic alternative to conventional nail products, light cured resin has a smooth, honey-like consistency similar to gel. But its molecular structure, specially designed by German chemists and researchers, provides a stronger, longer-lasting nails. 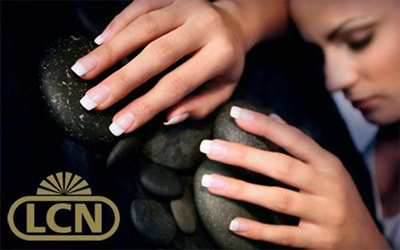 -NO Harmful Ingredients – LCN nail products are gentle and safe for continual use on natural nails. -NO Unpleasant Odors – Enjoy a more pleasant spa experience since there are no odors or toxins. -NO “Fake Nail Syndrome” – LCN nail treatments are non-porous, so they will not yellow like other gels and acrylic nails. Used with or without nail polish, light cured products provide a gorgeous, natural look. -NO Breaking – The durability of light cured gel nails means LCN treatments are less prone to breaking cracking and lifting. The LCN nail will actually protect the natural nail and promote nail growth. 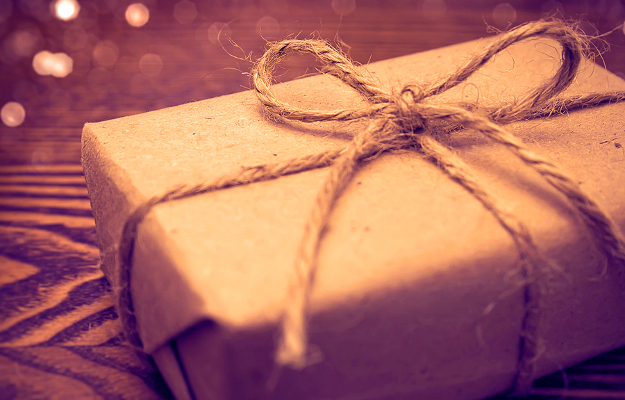 As an all-inclusive Salon, Physical Features offers packages whether it is for you or as a gift for a loved one. Listed below is a list of our most popular packages. We however, can customize our services to fit your needs. Each Package includes Complimentary Lunch & Free Paraffin Hand Treatment. 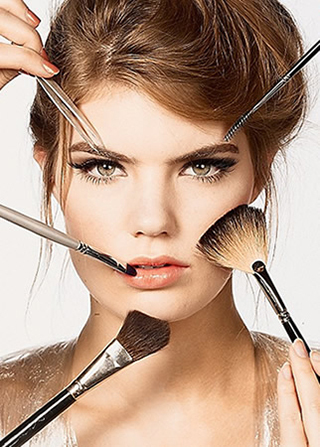 Also inquire about our teen and bridal make-up consultations and service. Eyelash extensions transform your own lashes into lush, beautiful, longer lashes through the application of a synthetic eyelash directly on to your natural lash. They are weightless, comfortable, long lasting and waterproof. Clear, glowing, beautiful skin is the ultimate goal of our Esthetic Professionals. To keep your complexion youthful and lovely, we offer a selection of Dermalogica facials designed to repair the damage caused by the demands of daily living and our environment.